Reveal(x) sees every detail of an attack. No darkspace. 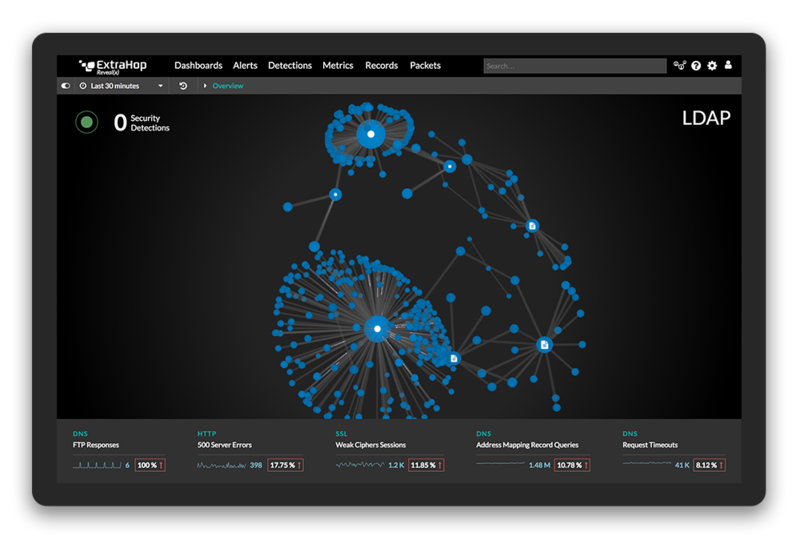 When we talk about ExtraHop Reveal(x), our network traffic analysis product for security operations teams, we often get asked about Darktrace. Security professionals want to know about the differences in capabilities, scale, effectiveness, price, and ultimately value delivered. We can compare speeds, feeds, and features all day, but what matters in the end is whether we deliver the capability to understand and stop threats before real damage is done. This infographic compares the unprecedented visibility, definitive insights, and immediate answers provided by Reveal(x) versus the uncorrelated, alert-heavy approach taken by Darktrace. See how highly the SANS Institute rated Reveal(x) after they put the product through its paces! Download the SANS Product Review.